Today is the absolute LAST day to earn FREE Sale-A-Bration items, until next year's sale! Check out THIS POST for all the details. 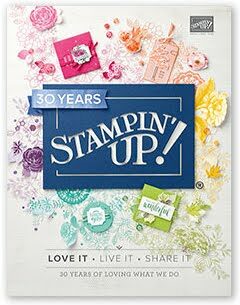 Don't miss out on getting FREE stamps with your purchases, and the $50 FREE bundle when you Become a Demonstrator at 15% OFF. Add the following supplemental items to your order, and get my FREE photo tutorial to make at least 32 more cards, for a total of 80 cards (with 80 envelopes). EVEN WITH TAX AND SHIPPING, AND BUYING ALL THE RECOMMENDED PRODUCTS, YOU ARE ONLY LOOKING AT A COST OF ABOUT $1.00 PER CARD (including envelope) TO MAKE 80 CARDS!!! That's a steal. The only thing you'll need that's not listed is a paper cutter. 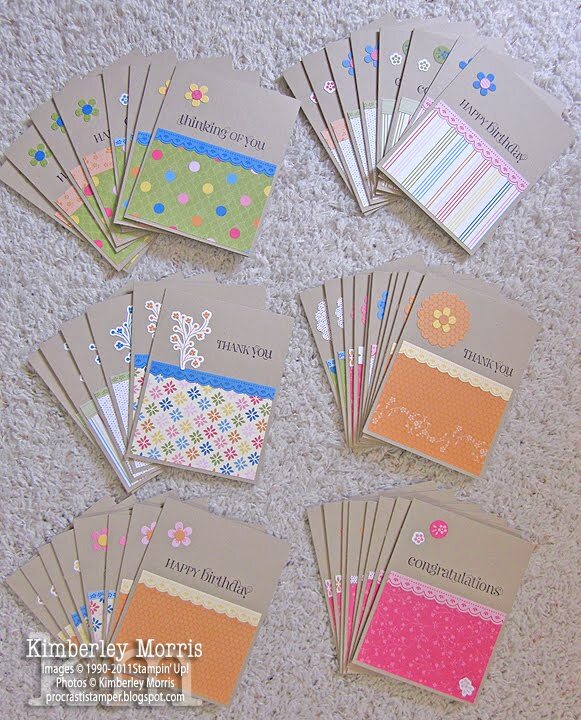 Take advantage of this great deal before the Sale-A-Bration ends, to make all the cards you'll need for MONTHS! Place your Order OR Sign up to Become a Demonstrator before 11:50pm MT tonight, March 31st!